Professional Design & Construction, Inc. was hired to create a “master plan” for the Hempfield Area Recreation Commission to find solutions to better utilize their existing structure. The rec center is essentially three separate buildings; a tennis building, fitness area and pool building with a centrally located lobby. Schematic drawings were created and reviewed as pertained to relocating the main entrance and various flow patterns throughout the facility. In the end, it was determined that the entrance functioned best for the building in its existing location. 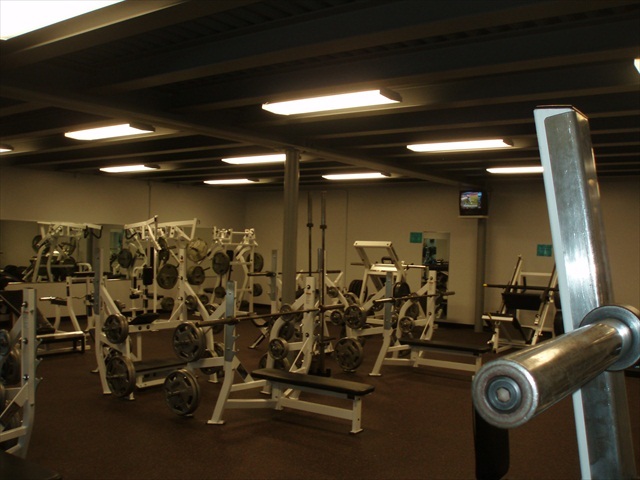 However, through these studies, it was determined that in order to better utilize the fitness areas, the existing racquet ball courts should be removed and converted to a weight-lifting/spin room and aerobic fitness area.